Tech Reviewer – Battlefield 4 Running On iPad? 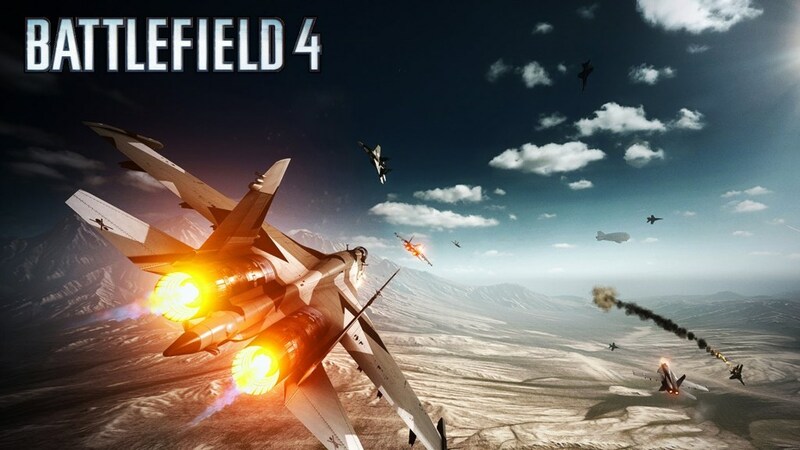 You are here: Home » Mobiles » Apple » Battlefield 4 Running On iPad? 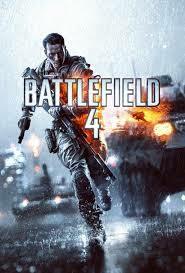 Battlefield 4 Running On iPad? Battlefield 4 runs on Ipad Air from the Frostbite team. Yep I’m not lying. The Frostbite team who developed Battlefield 4 are currently demoing parts of Battlefield 4 on the Ipad Air. The Product Owner for Mobile Kristoffer Benjaminsson wants to push the “boundaries on mobile” devices to play intensive games that you play on your PC or console onto a tablet such as the iPad Air. The challenge of downgrading a really big game for consoles/PC to a tablet size isn’t that easy for the Frostbite team. The team decided to handle the dynamic features in the Frostbite engine happen in real-time. The graphics however will not differ for tablets such as the iPad Air, due to its performance which can be able to deliver high-resolution and highly detailed locations. The iPad Air uses their own low-level graphics API which Apple announced called ‘Metal’, which allows for the Frostbite team to make use of the hardware to make the game-play as similar to consoles/PCs. ‘Metal’ creates “possibilities previously out of reach and for the first time we can includes both high fidelity and a large number of objects”. At the moment, the Frostbite team are still currently developing their mobile version of the highly anticipating game from last year Battlefield 4 onto only iOS unfortunately. Because of Apple’s hardware of the Ipad Air’s 64-bit processor with ‘Metal’ a brand new API interface, the developers have the ability to convert a huge massive game and into an ultra thin tablet. Personally I think this is just the beginning of mobile gaming. I’m quite impressed that the developers Frostbite are investing some money into putting Battlefield 4 into a tablet form factor. 64-bit mobile processor is appearing now from Apple’s A7 and A8 with 64-bit, to Nvidia’s own mobile processor called the Tegra K1 and now Qualcomm has started appearing with a 64-bit processor. Well it all depends on the developers who needs to take advance with the 64-bit processors to create some of the best looking games ever, so I would like to personally thank the Frostbite developers to actually try to downgrade Battlefield 4 onto mobile devices.